In a time of bereavement, remembrance of the past is the easiest way to let go. 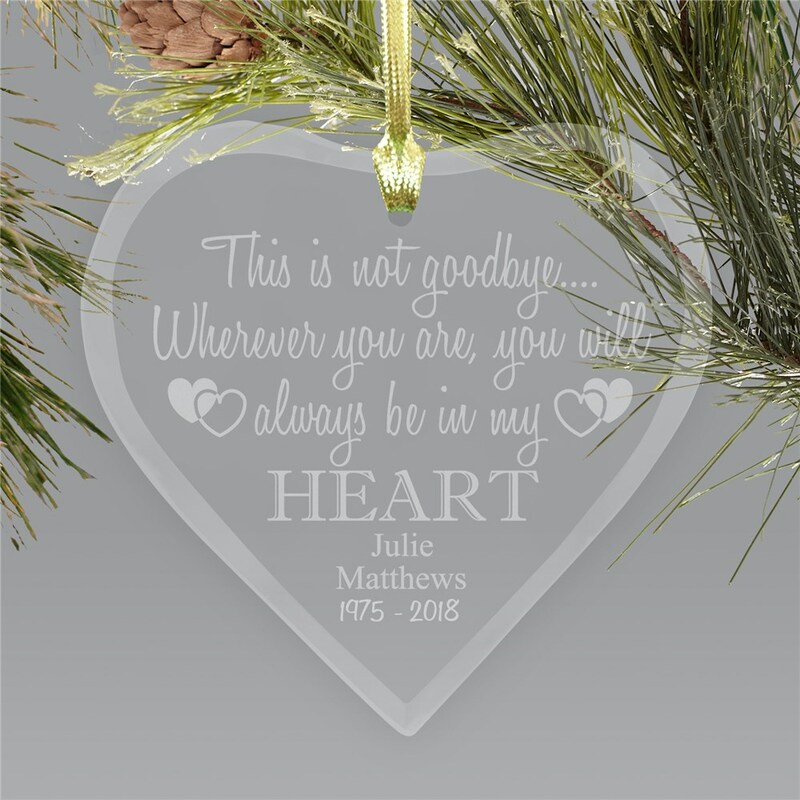 Memorialize your loved ones who have passed with our beautiful Engraved Memorial Heart Glass Ornament. This glass keepsake ornament is laser etched with the words: This is not goodbye... Wherever you are, you will always be in my HEART. It can be personalized with 2 custom message line and date at no additional cost. 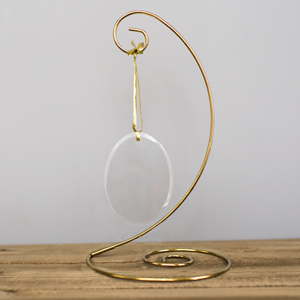 This beautiful memorial ornament may displayed year round. 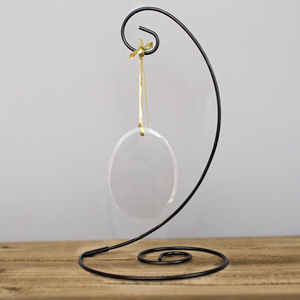 Don't forget to add your ornament stand to your order for display! I just lost my Dad. This was used to help my mom. She kept saying that she did not get to say goodbye the one last time. I signed this beautiful heart :I wrote I Love You. And then put my dad's on the bottom. This heart is not a reminder of death, it is knowing that my Dad will always be there. This ornament was beautiful and exactly what I wanted. I wished the name could have been a little bigger. I was very happy with my purchase. Delivery time was excellent!